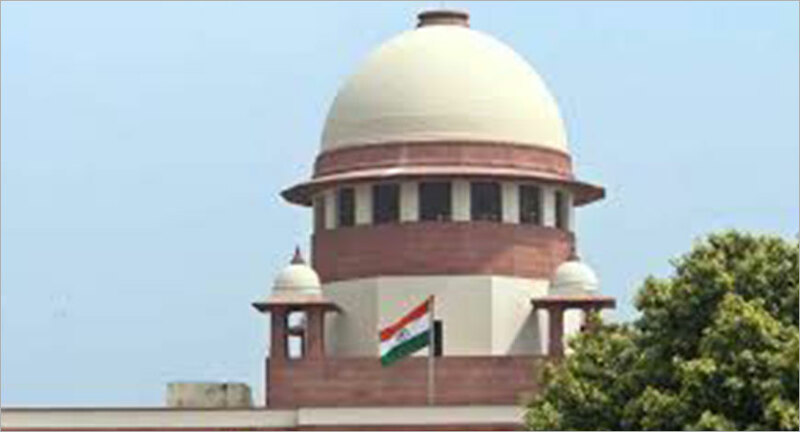 The Supreme Court is likely to pronounce its verdict in the long-drawn Star India vs TRAI tariff order case on Tuesday. The apex court had concluded the arguments on October 11 after many adjournments since August, 2018. TRAI implemented the Telecommunication (Broadcasting and Cable) Interconnection (Addressable Systems) Regulations 2017 on July 3, 2018 after it was upheld by the Madras High Court with an exception. While bringing the order into effect, the regulatory authority prescribed timelines for the stakeholders. The deadline for the implementation of the order was August 31. Though the order in the case is yet to come, following the August 31 deadline, most major broadcasters have already published their Reference Interconnect Offer (RIO) along with the Interconnection Agreement. ZEEL was the first broadcaster to declare its ROI, before the expiry of the deadline. Later, other big broadcasters such as Sony Pictures Networks India Private Limited, TV18 Broadcast Limited, Disney India, Turner International and Sun TV Network too declared their RIOs. Also, Zee, in line with the tariff order, announced multiple bouquets catering to consumers of different languages across India. All Zee channels will be available on a-la-carte basis, as required by the regulations, the broadcaster had said. However, Star India, which is one of the petitioners in the appeal against TRAI tariff and interconnect order, is yet to file its RIO.